We offer a wide range of temporary fencing, from mesh fencing and crowd control barriers through to wooden / metal hoarding for building sites and events, contact us today for your FREE QUOTE. 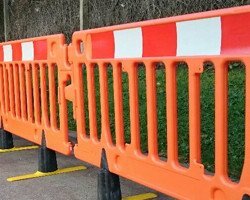 Temporary fencing hire including mesh / heras fencing, crowd control barriers, chapter 8 barriers and hoarding. 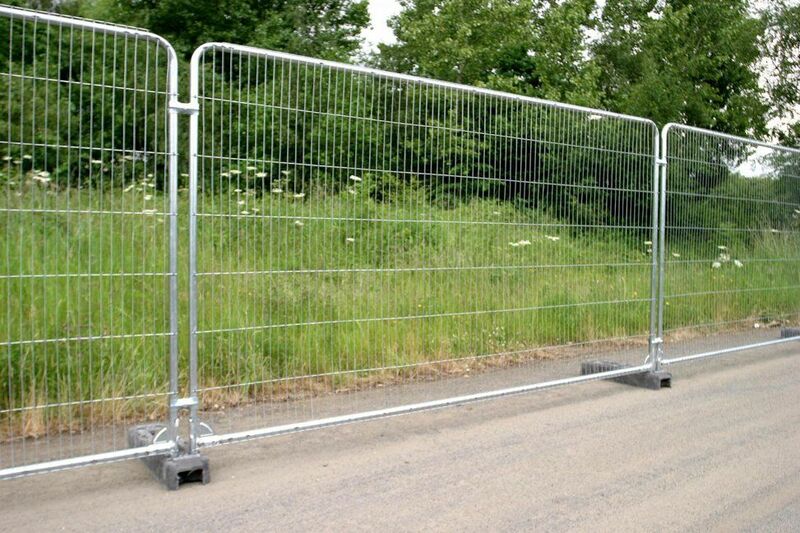 Local Toilet Hire is one of the country’s leading suppliers of temporary fencing hire. We have a wide variety of fencing options that are designed for different industries and different purposes, including mesh/heras fencing, crowd control barriers and Chapter 8 barriers. 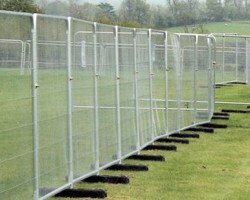 Whether you are securing the perimeter of a building site or controlling the crowds at a festival or event, Local Toilet Hire has affordable, high quality fencing for hire or purchase. If you need to secure a perimeter to keep people and property safe, Mesh fencing is one of the most affordable options. 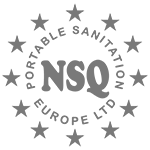 We are proud to offer an array of mesh and Heras fencing products, perfect for any site. 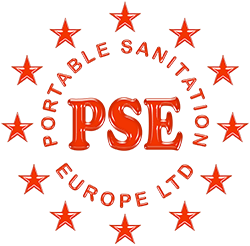 Most of our options employ the Safe Edge Design, meaning that no sharp edges are present, keeping your workforce (as well as members of the public) safe from injury. 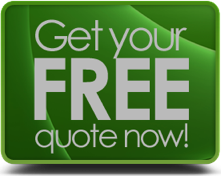 If you aren’t sure what you are looking for, contact us and we can help you through it and create a bespoke quote that suits your needs. When you need to control pedestrian movements or prevent people from entering restricted areas, you need to erect a crowd control barrier. Pedestrian barriers (also know as barricades) will keep crowds safe and protect your site from unwelcome foot traffic. 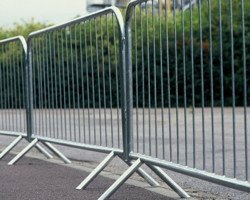 Local Toilet Hire sells and hires an array of different crowd control barriers that have been designed for festivals, building sites or special events. Local Toilet Hire is one of the UKs leading providers of traffic barriers, designed to keep pedestrians and drivers safe from harm. While these keep your site safe and well organised, they are also mandatory if you want to stay on the right side of safety regulations. Road contractors and maintenance companies regularly hire our Chapter 8 road barriers, equipment required when undertaking road works and construction projects. No matter the reason you need temporary fencing, Local Toilet Hire has an affordable and convenient solution that will suit your needs. Call or email us today for more information and a custom quote.